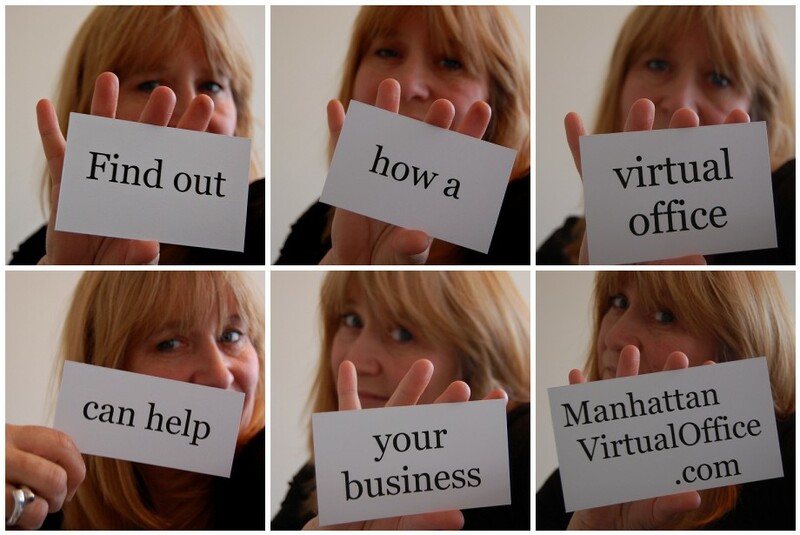 $15 per month for 12-months of prepaid, no setup fee, Manhattan Virtual Office Address Service. 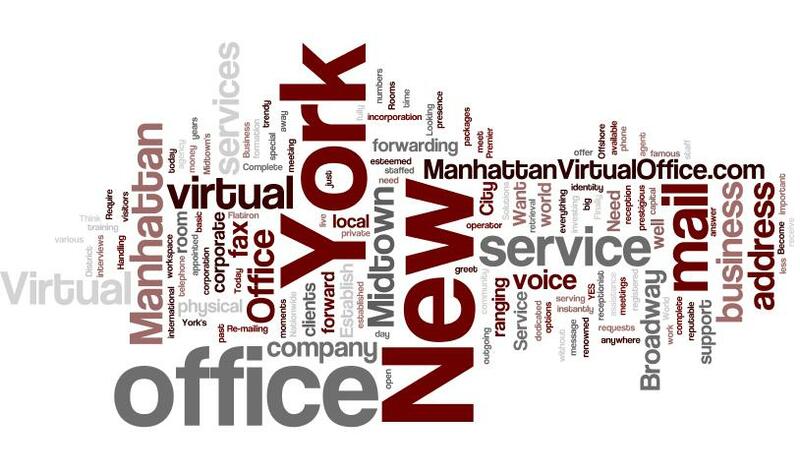 For the monthly rate, you’ll receive a prime location corporate Manhattan office address in Midtown Manhattan. A real office suite, not a mailbox, not a fake suite number disguising a mailbox number. An actual office address that you can walk into, and if necessary, receive mail, and meet clients in – all in the trendy Flatiron District – on Broadway. Mail handling privileges, including mail forwarding/pickup, reception, phone, fax and meeting space are all available, if required. This special is only accessible through a special application form. Click here to access the secure application form. Important notes: Offer valid for new approved clients only. Offer may not be combined with any other offer. Applicants must order online between February 17, 2012 and February 24, 2012. Applications must be completed by end of day Monday, February 27, 2012. After the 12-months are up, you can opt to renew or not renew. 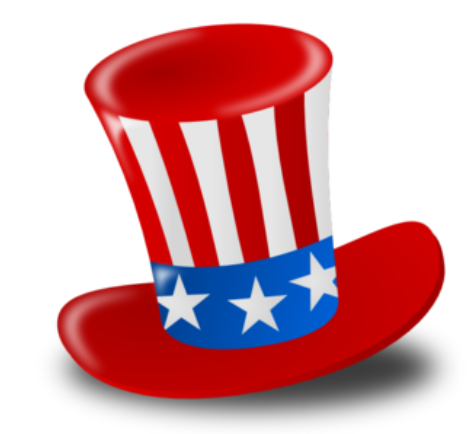 Address renewal rates revert to standard published rates. Current rates for renewal are from $25-$60 per month for the address rental You can select to have your mail forwarded daily, weekly or monthly. Service charge of $00.50¢ per piece plus postage. Mail pickup is available by appointment and is a flat $3 per pickup. Meeting space is available at $25 for the first hour and $15 each additional hour. An initial $25 deposit required for any account activity costs, for example, mail forwarding costs. Account setup takes just one-two business days from receipt of your completed application.